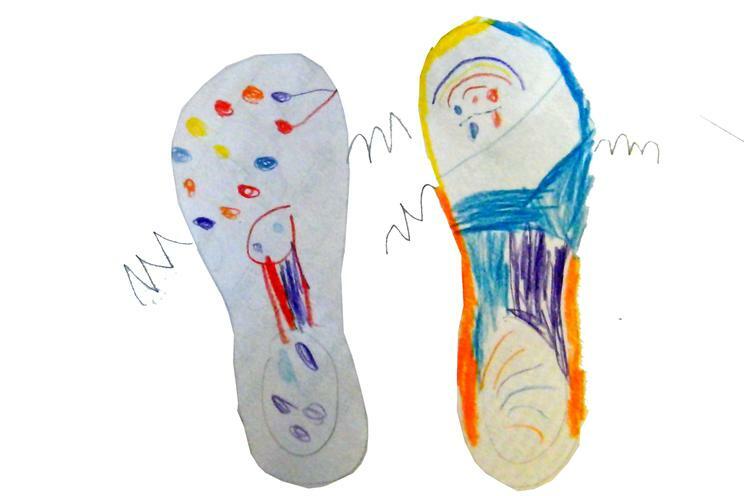 Last year we collected several hundred shoes to send out to children in Africa. 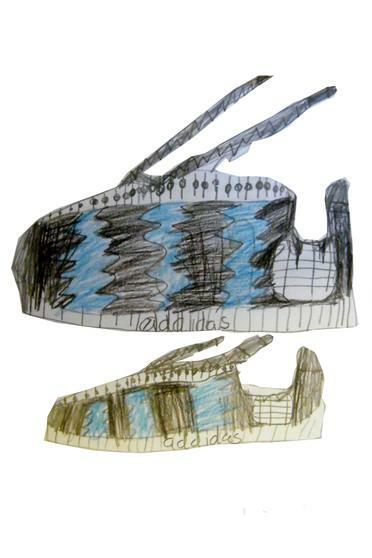 That was so successful that as a school we now collect clothes, shoes and accessories to be reused. 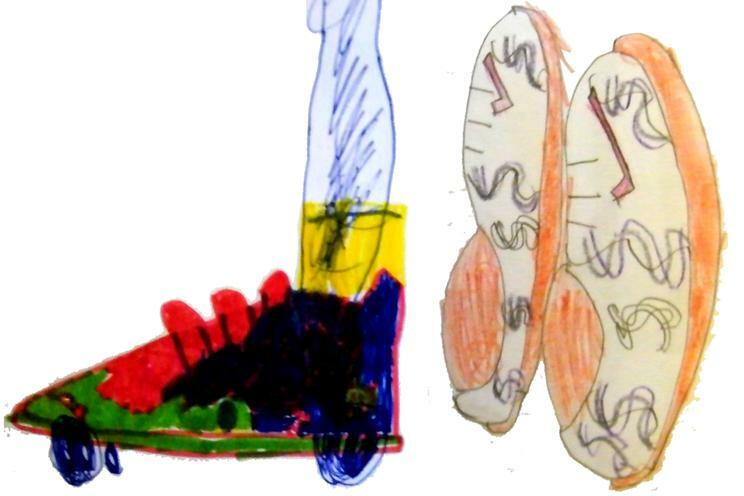 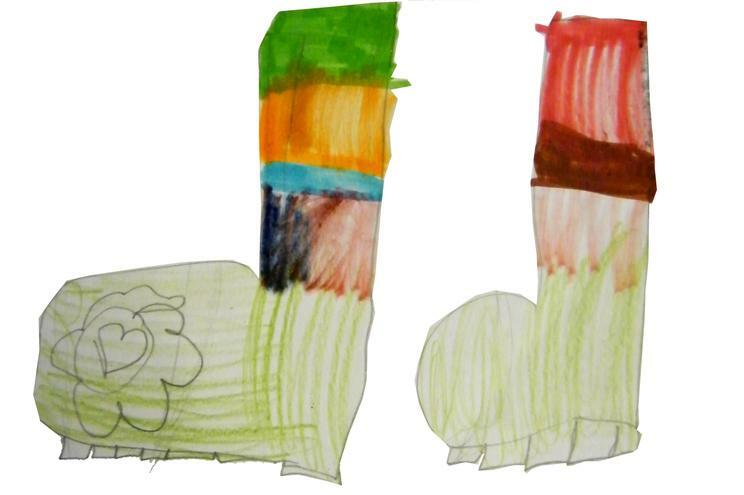 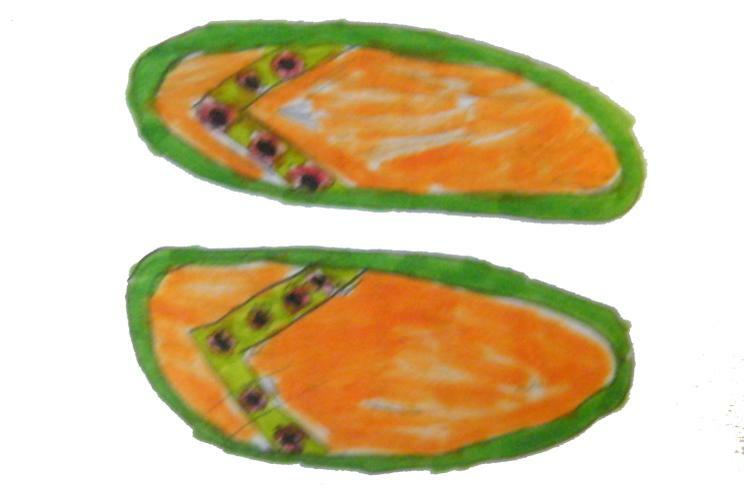 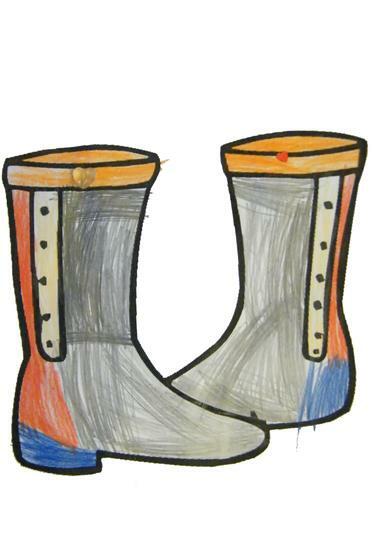 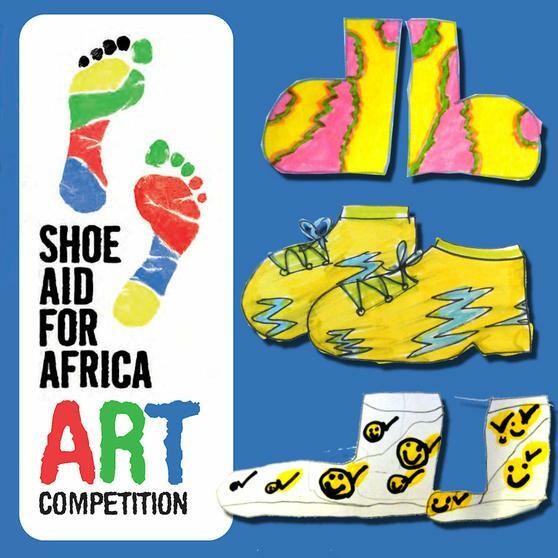 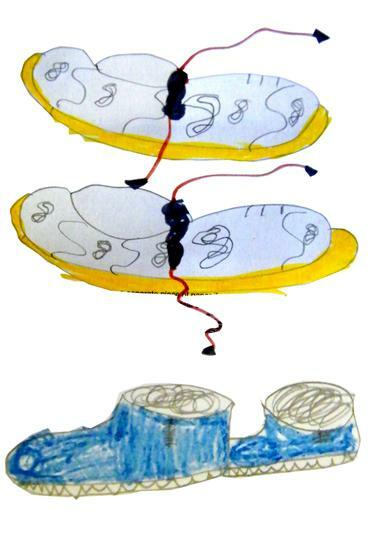 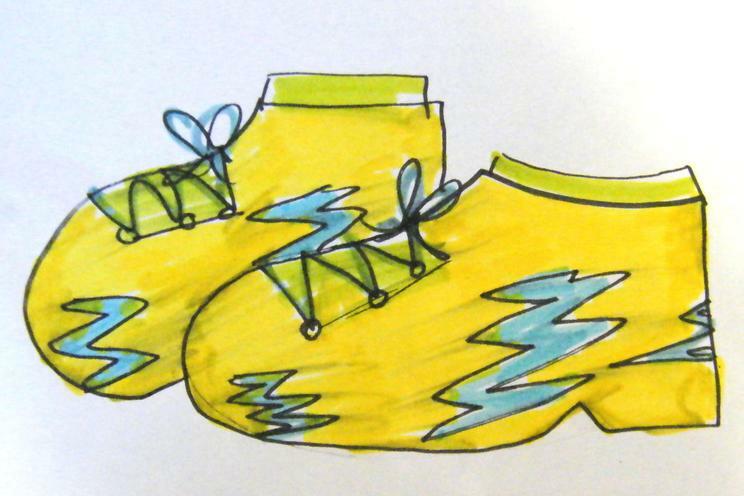 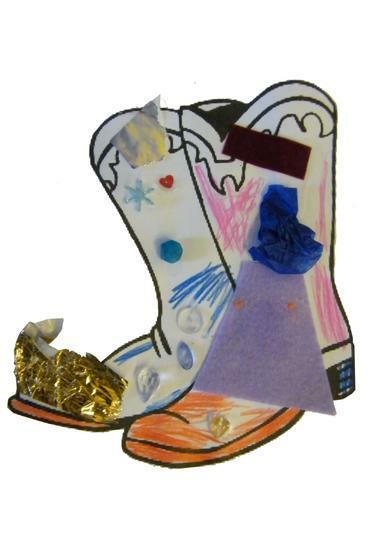 This year the 'SHOE AID FOR AFRICA' campaign ran a competition for children to design some shoes; and for each design they received they would donate a pair of shoes to a child in Tanzania. 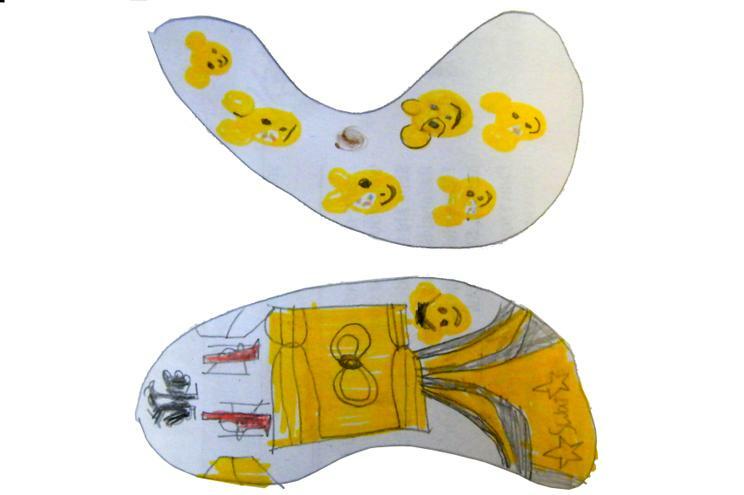 We gave every child a competition form with the weekly newsletter, even the reception children had a go and decorated some outlines. 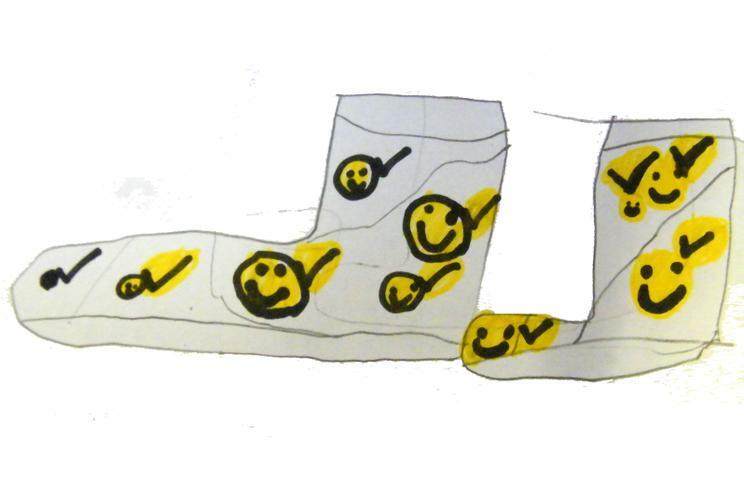 But the point is that they tried, knowing that it would help someone. 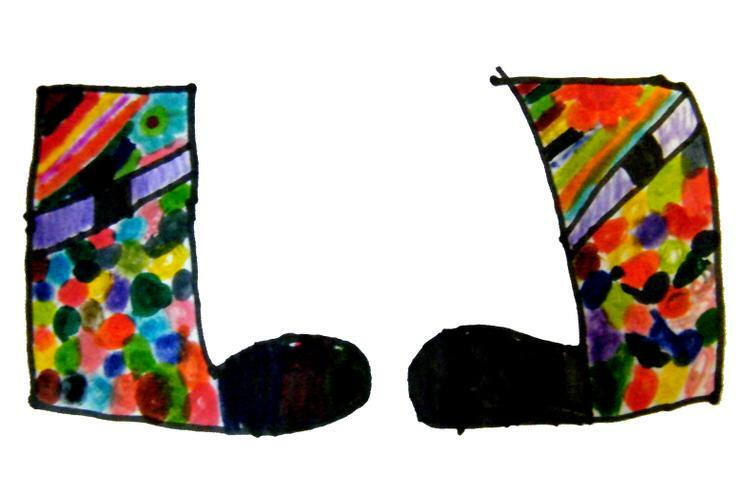 Knowing that even by doing something as simple as this they could make a difference. 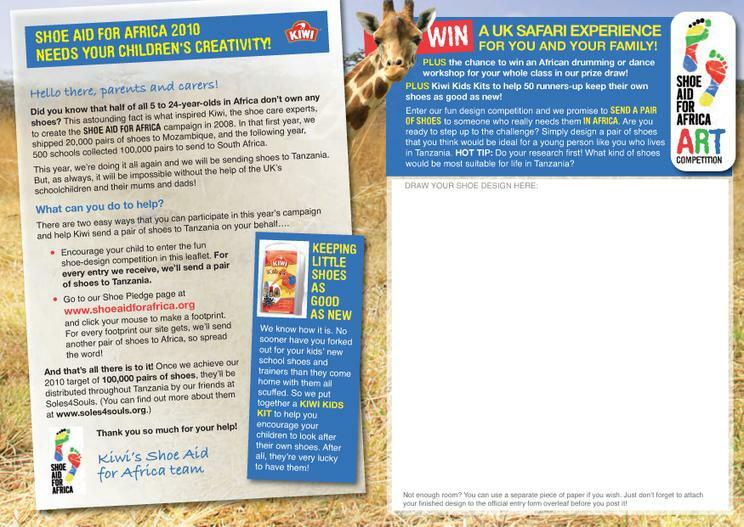 Just imagine if we could have got every one of the 49,000 school children Cardiff to send in an entry form what a fantastic Christmas present that would have been for the children in Africa. 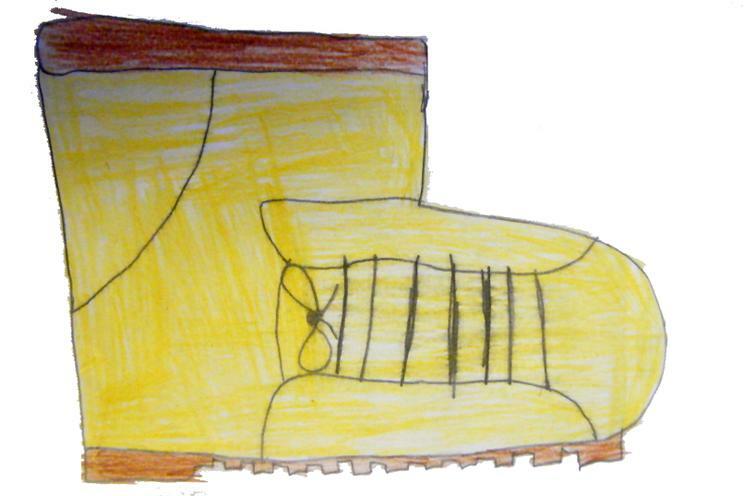 You can see just why shoes can be so important and can enable children to go to school by clicking here. 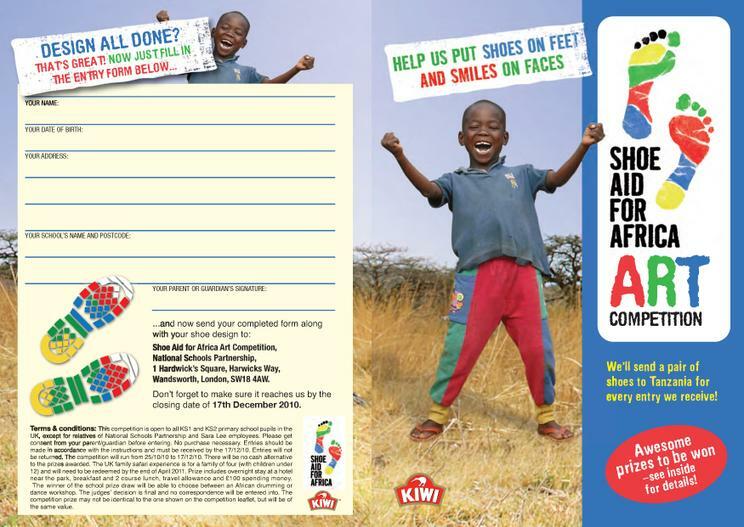 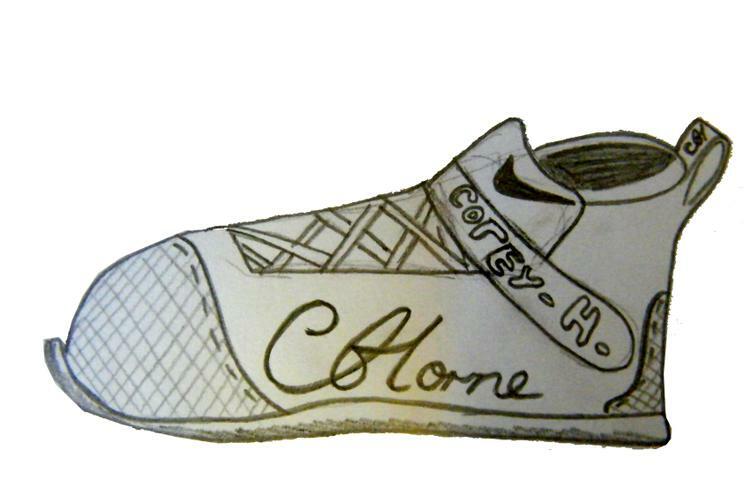 You can see last years SHOE AID collection here. 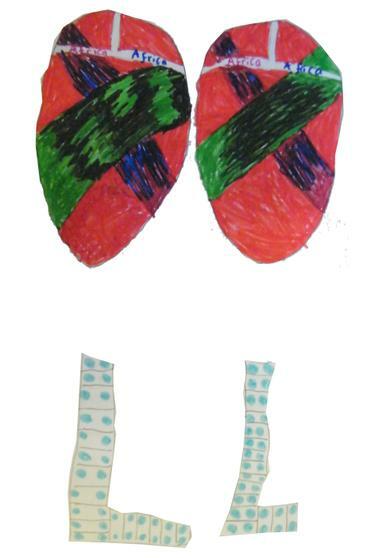 You can see the textile & shoe bank here. 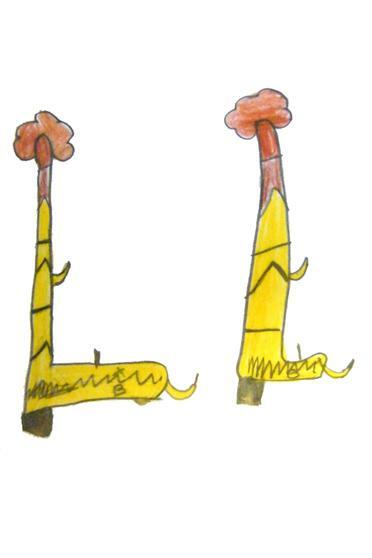 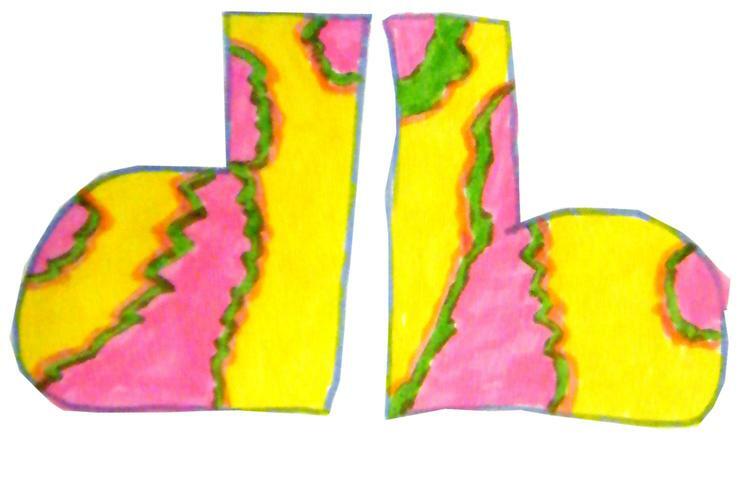 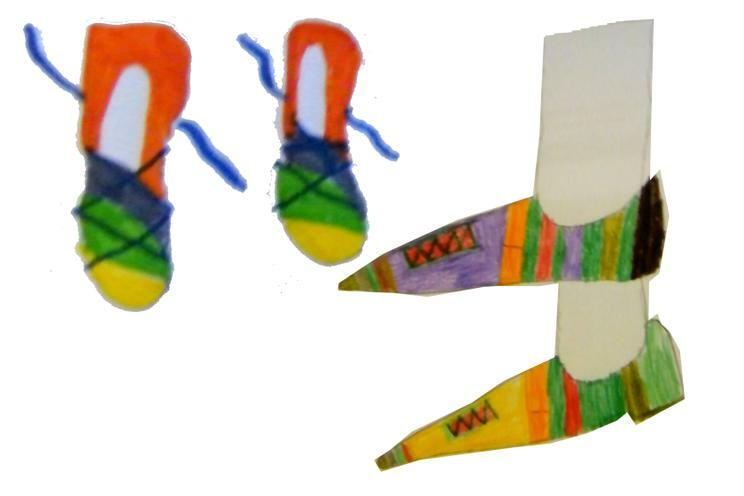 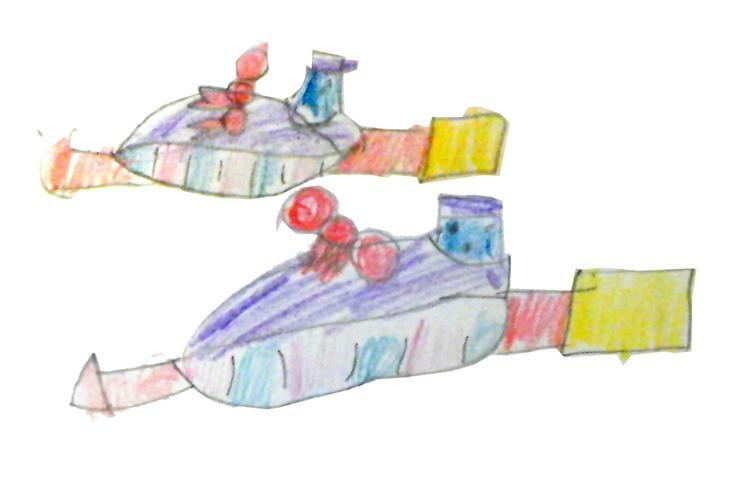 Below are just some of the children's designs that we quickly copied before we sent them off.